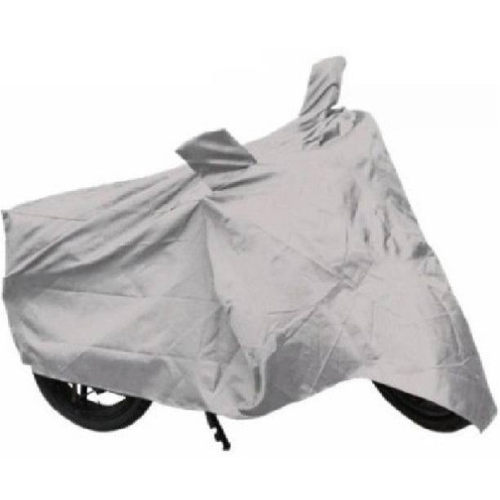 Surendra Sukhraj Jain & Company are offering a special array of Exclusive Bike Side Bags to our esteemed customers. These bags are made utilizing the optimum grade input and sophisticated technique. In addition, our quality checkers check the entire bags on dissimilar industry parameters. Moreover, we offer these bags at low prices tour clients. Since its inception in 1960, Surendra Sukhraj Jain & Company has come up as a well-reputed organization involved in manufacturing a wide assortment of Camping Tent, Canopy Tent, Circus Tents, Army Tents etc.